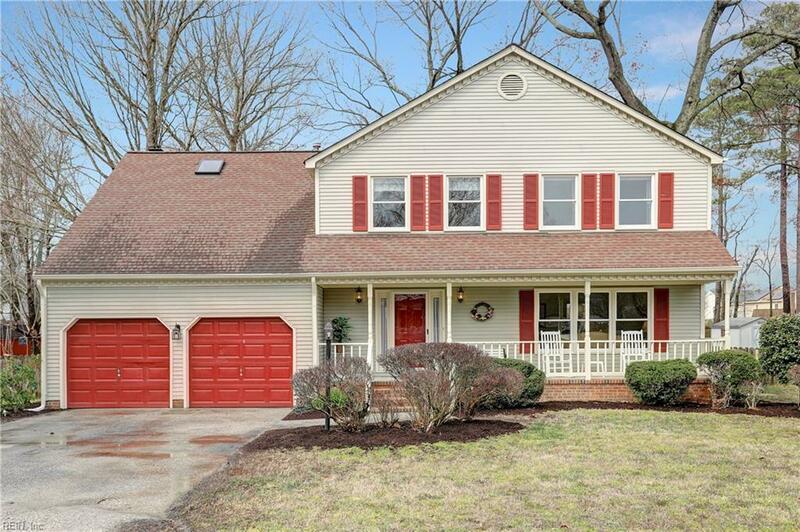 123 Tiger Paw Path, York County, VA 23693 (#10247129) :: Abbitt Realty Co.
Beautiful Tabb Lakes home! 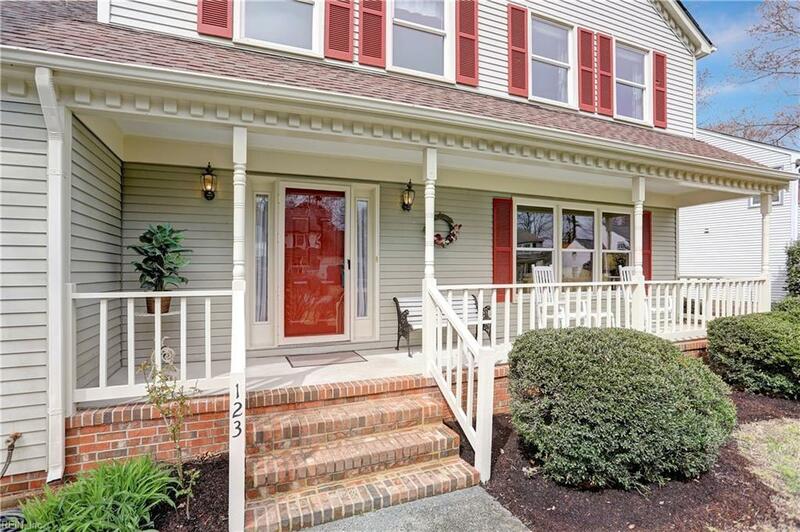 Well equipped, upgraded, and located in the coveted Grafton School district - convenient to shopping, entertainment, YMCA and Tabb Library. Two brand new 16-SEER HVAC systems. Spacious, upgraded kitchen with Corian tops, island, 42 cabinets, recessed lights & stainless steel appliances (2017). All bathrooms feature granite tops and updated fixtures. High efficiency windows (2009) and architectural roof (2006). The kitchen flows to the warm den with gas fireplace, built-in shelves and 3-panel glass doorway to the screened porch. The back yard is fully fenced, shaded, w/ large storage shed. All four bedrooms are generously sized with roomy closets, ceiling fans and plenty of natural light. The two full baths feature new flooring, cabinets, & upscale tile work. 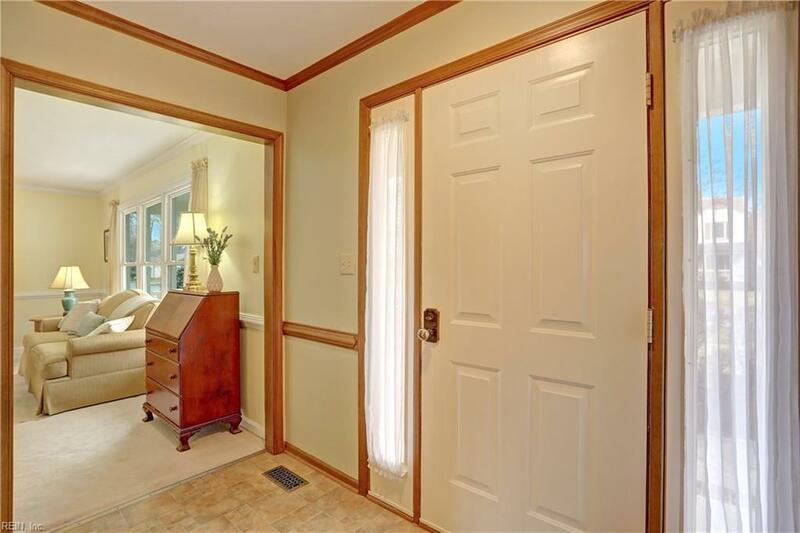 The master bedroom features a large walk-in closet and bonus cedar-lined closet. 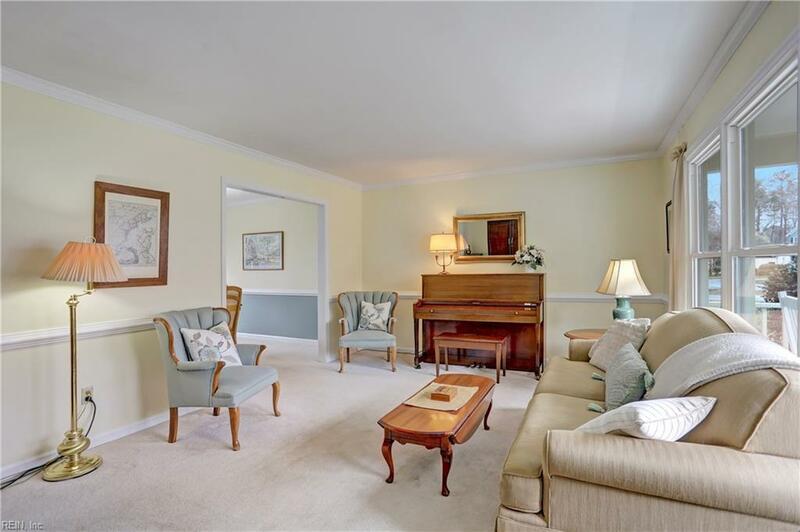 Laundry is conveniently located upstairs, and theres additional storage in the floored attic. Make this your next home!